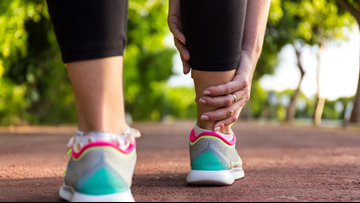 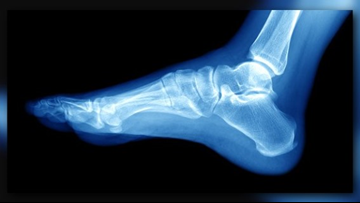 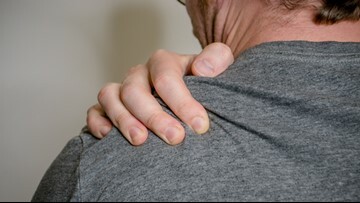 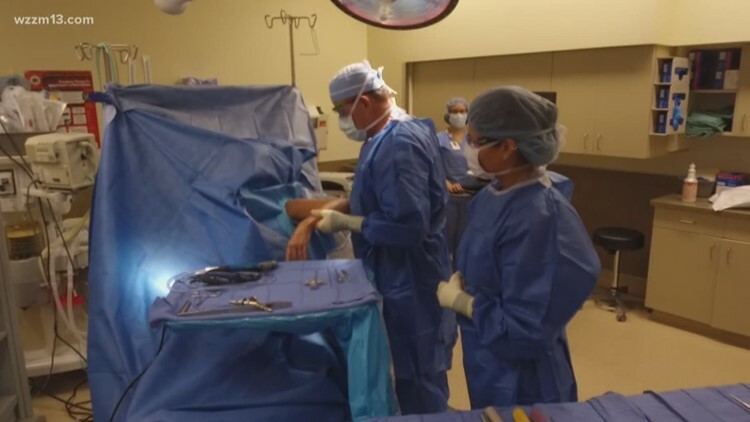 The experts at Orthopaedic Associates of Muskegon are equipped to treat any type of traumatic bone or joint injury. 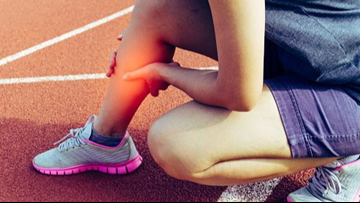 If you're the parent of a child who participates in sports, or maybe you're an athlete yourself, your attention may be on peak performance or potential injuries. 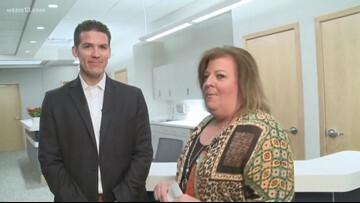 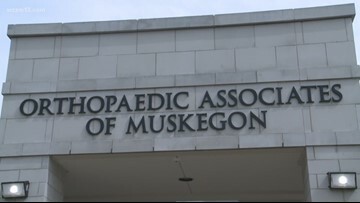 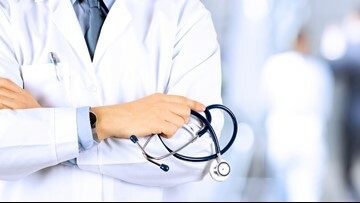 If you need to see a doctor right away, but don't need the ER, you can now go to the Orthopaedic Associates of Muskegon.